REMAX Full Spectrum is the leading real estate agency in all of Northern California when buying and selling real estate in Sonoma and Sonoma County. 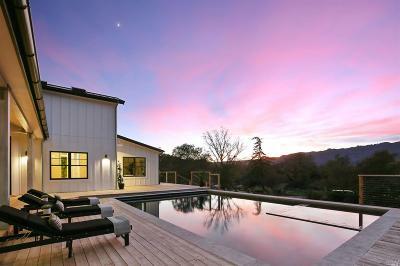 We have over 70 real estate professionals ready to help you buy, sell or find out information on Sonoma real estate. 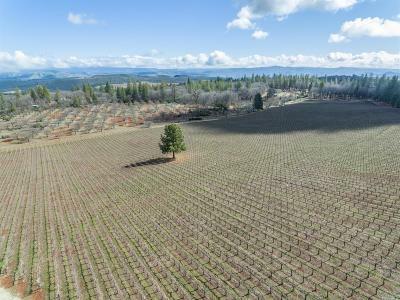 Our staff of agents and brokers are also experts in buying and selling Sonoma County Vineyards, Sonoma County Commercial Real Estate, and Sonoma County Lots and Land. 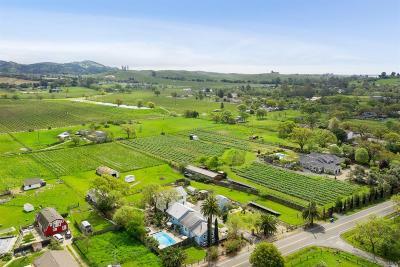 Read about us and our 3 offices in Healdsburg, Santa Rosa and Ukiah so that you know your real estate is in good hands. 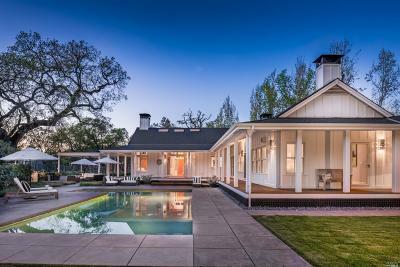 List your Sonoma home or land listing and see it FEATURED on our TOP real estate web site on the internet.